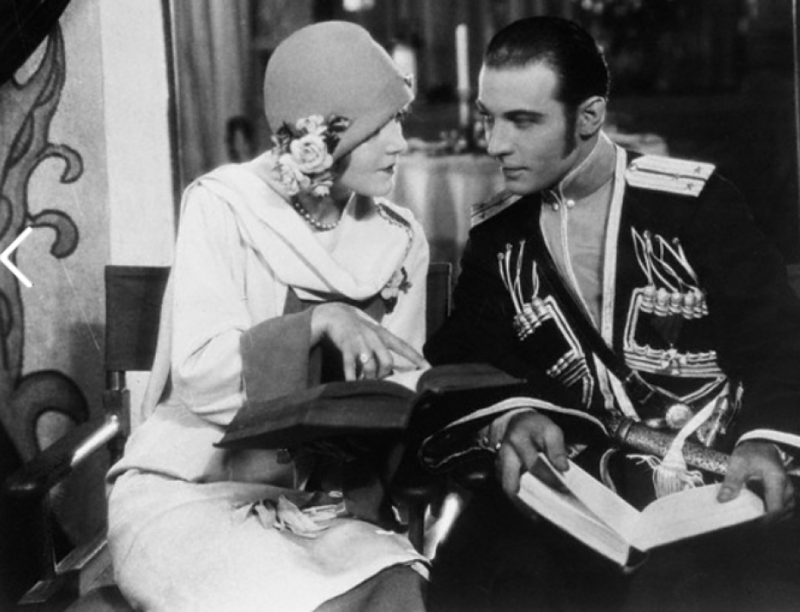 Rudolph Valentino’s death has created a remarkable demand for all films in which he was featured, and in this respect he is unique. Old pictures of his have been revived later productions are having a new popularity. Virtually “discovered” as regards the prominent part of his success in 1920 by June Mathis and featured in the celebrated Rex Ingram/Mathis picture of the war, Valentino’s career as regards its major portion was only six years in duration. During that time he spent nearly two years away from the screen. His romantic appeal and fame have been world-wide and apparently are even despite his death.